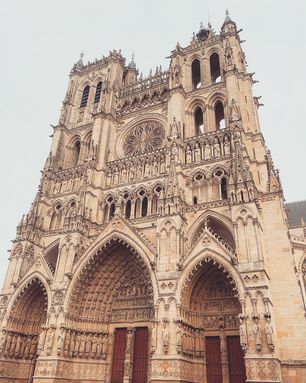 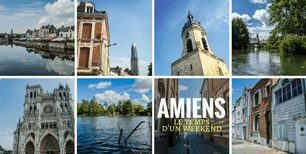 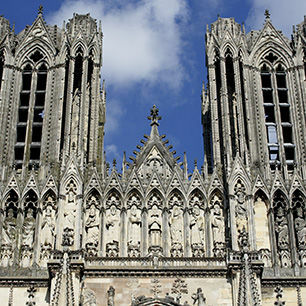 Visit Amiens Cathedral, one of the finest examples of sacred Gothic art. 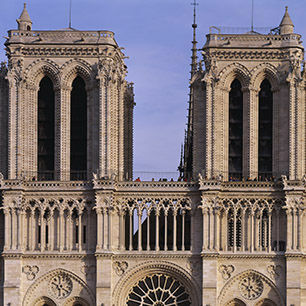 Great stylistic unity. 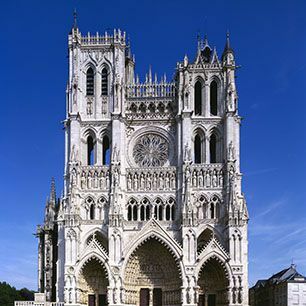 The cathedral was built in the 12th century but largely rebuilt between 1220 and 1270, after the cathedrals at Chartres and Reims. 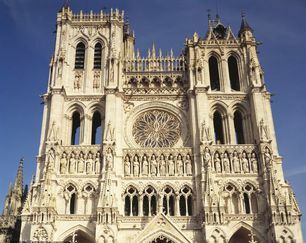 The form of its apse was copied elsewhere until the late Middle Ages. 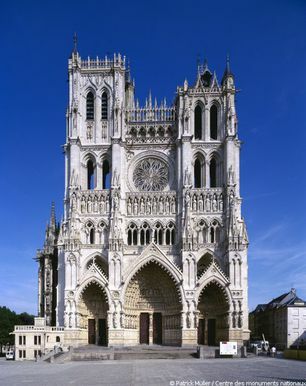 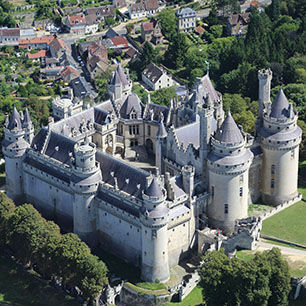 During its restoration in the 19th century, Viollet-le-Duc principally worked on the corner towers housing the staircases, the balustrades at the top of the towers, the gargoyles and the bell-ringers' gallery.